Gray is the most popular color in today’s home improvement market. Gray is categorized as a moody and emotionless color, yet it sports a sophisticated and formal look that homeowners have fallen in love with. If the walls of your home have embraced gray as its hue, you’re in luck. Matching carpet colors with gray walls is quite easy, and there’s a wide array of tinctures to choose from. Carpet and wall color combinations, especially with gray, all depends on the shade of your walls. In other words, it will vary if you have light gray or dark gray paint. The best thing about gray is that it gives you a lot of freedom to pick and choose what you want. Feel free to stay safe with a neutral combination or be bold and select a color of carpet that’s a little out there. Whatever selection of carpet you choose, we know it will look good. 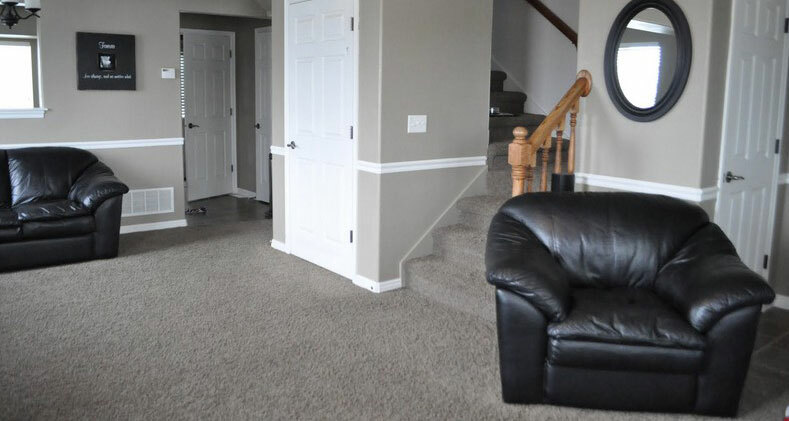 To make choosing the perfect carpet color that goes with gray walls easier, we put together a small list of products we have seen work well in homes. Feel free to use our choices as some inspiration for your upcoming flooring project! The gray tones that Phenix PH018 comes in are immaculate. The colors Retreat, Storm, and Tug-of-war will make a great finishing statement to any of the rooms you put it in. Plus, it comes with options that can match both light and dark gray walls. There are a lot of nice DreamWeaver carpet options, but Harbour Town is one of our top favorites. Harbour Town is a diamond patterned carpet that comes in beautiful gray and beige tones, making it a perfect fit for any situation. Make sure to check out the colors Mineral, Silver Birch, and Bayside. 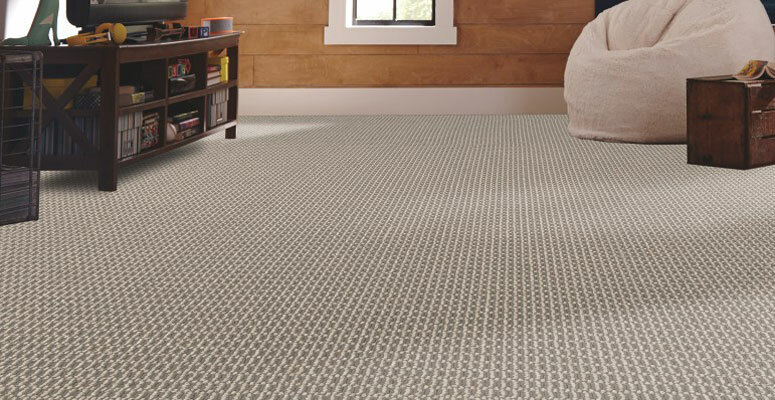 Mohawk has always had a great selection of patterned carpets in their arsenal, but Natural Illusion takes the cake. The intricate designs allow the carpet to fit both formal and casual situations, and the color scheme will match up perfectly with your gray walls. Be sure to ask about the colors Evening Sky and Dublin. 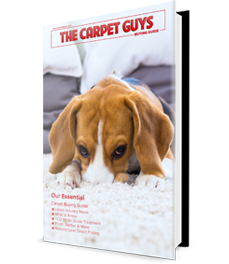 If you would like to see how these carpet types will look in your home, give us a call and get a free in-home carpet estimate set up today. 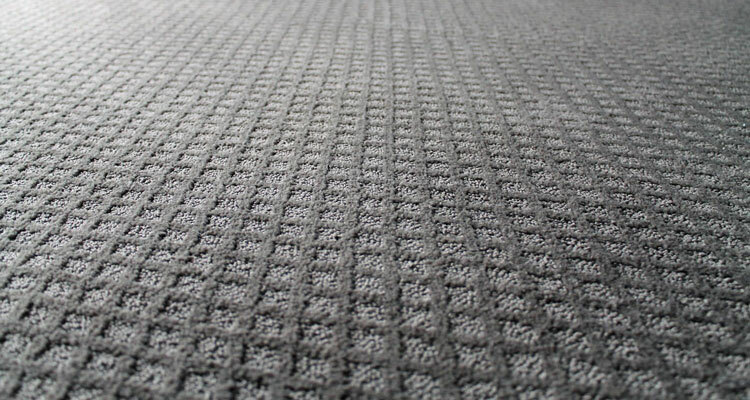 You’ll find these carpet styles plus many more at affordable prices.